Do you like use Thaumcraft? What about the ever popular Not Enough Items mod? If you want these to work together properly for once, this is the mod for you! This is the Thaumcraft NEI Plugin Mod for Minecraft. You can now use both mods without spoiling or making Thaumcraft too easy with the NEI mod. If you use either of these already, this is well worth checking out. If you like Thaumcraft or NEI or both of those, be sure to download and install Thaumcraft NEI Plugin Mod for Minecraft today! Melds the NEI and Thaumcraft mods together properly. 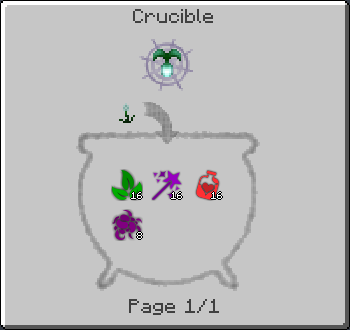 A recipe only becomes visible when you unlock it in the Thaumonomicon. Be sure to have Thaumcraft 4 and Not Enough Items installed first. 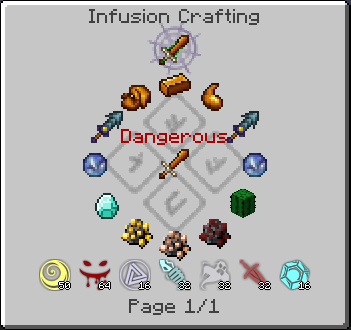 A creative way to incorporate NEI and Thaumcraft into one GUI that keeps everything leveled. Requires two other mods for this to even be relevant, but it works for that well. Fixed recipes that showed up rotated. Now recipe and usage functions are usable when looking at other recipes. 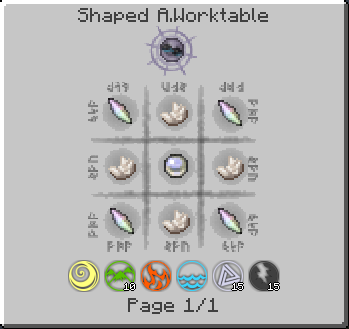 Added ability to auto fill the Arcane Worktable.